What Have You Learned? Learn a New Skill Wrap-Up and Free eBook! Can you believe it’s already February? Where does the time go? 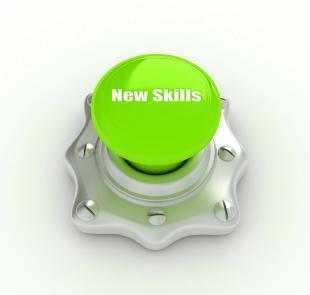 It feels like just yesterday that I was publishing our first post in this year’s Learn a New Skill series. And now we’re a month and 10 posts later! Thanks to all of our fabulous contributors! What a great roundup. What was your favourite post? Learn anything particularly interesting? What would you like to see us cover in the future? Let us know in the comments! Our 2015 Learn a New Skill series was our most popular yet! We hope you’ve enjoyed reading the posts as much as we have…I know I’ve learned a ton. We’ve combined all of the posts into an ebook…download it here!